Up to 12 months, as low as Rs. 875 per month. 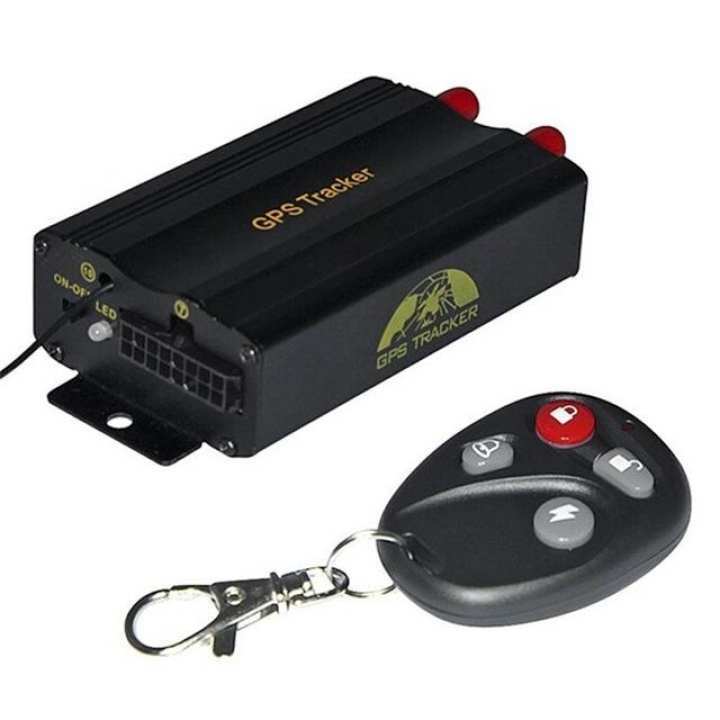 It is based on GSM/GPRS（850/900/1800/1900MHZ）wireless telecommunication internet and GPS satellite global position system,track by several ways. Provide monitor software and global map.real-time track through the monitor software in your pc track through your PDA cell phone and google earth. It Can be easily installed in your Car! please tell me aboute installment method? can we use this for bike? is it approved by pta?